Before you get all SHINEY thinged looking at all of these scrumptious recipes by these amazing foodies and bloggers, make sure to ***PIN THE COLLAGE IMAGE BELOW***!! 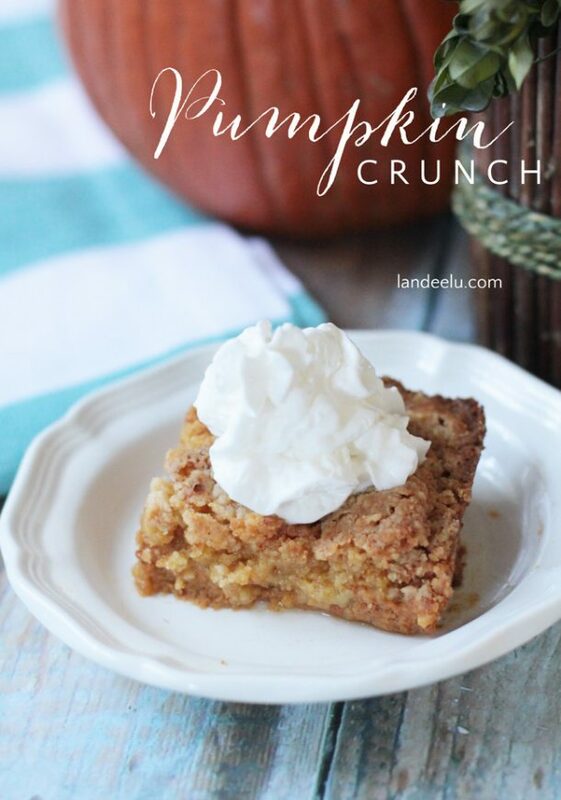 That way you can easily find your way back to save MORE yummy Fall and Winter dessert recipes! Click on the link below each image to take you to the FULL yumtastic recipe! Good luck narrowing your dessert menu down to just a few. These are all flippin’ amazing and most of them are super easy! Almost too easy… I mean look at THIS one! Don’t you wish you’d have eaten a HUGE meal before you went looking at all of these? So many amazing recipes and just one mouth…shucks. 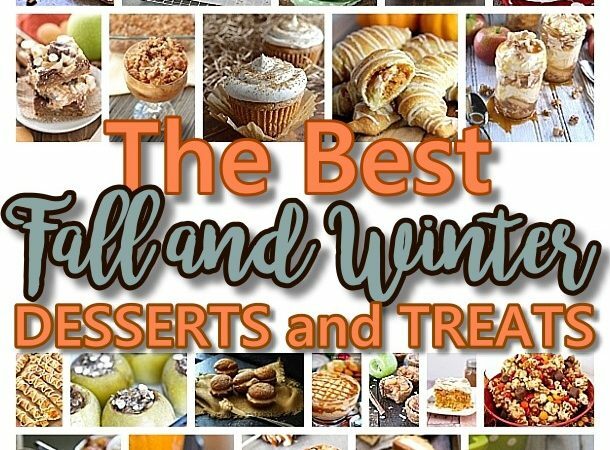 Make sure to ***PIN THE IMAGE BELOW*** and keep coming back as we get closer to the holidays – we’ll add more delish fall and winter treats recipes as we happen across their yumminess and try them out! Did you miss something you wanted to SAVE and PIN and want to go back to the beginning? No problem just CLICK HERE to GO TO THE BEGINNING and PIN your faves! Wow!! Just made the apple crumb cake and it is scrumptious! I made it in my bundt pan and made it “upside-down” since it would be turned over. Turned out just fine. Yum, yum, yum. What a great idea! I’m going to try it that way next time. Thanks, Karen! So many of these are going on my Christmas wish list of things to make for family. Love love love your ideas!